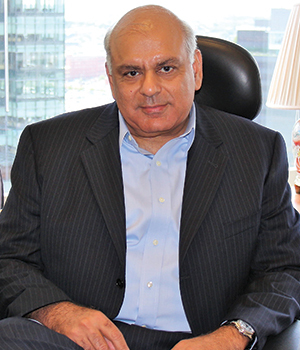 Having more than two decades of experience, Samir Bhatia is the figure head who has influenced the lives of millions. Samir has always been a go-getter and believes in giving his maximum to a task he has in hand. 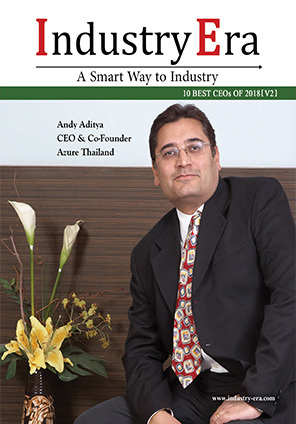 Hence, through his hardwork and dedication he has taken Brightleaf Solutions to new heights. The company is now a pioneer in offering a technology powered service to extract information from customer’s contracts using a proprietary semantic intelligence/natural language processing technology. Samir caught the rope of the chariot when put together a vision and a strategy, collated and mentored the core team, built it up and guided the development of Artificial Intelligence/Natural language-based extraction engine, which is Brightleaf’s proprietary software. Brightleaf’s technology concentrates on extraction of data, with its state-of-the art NLP/AI/ML technology coupled with its laser trained team of lawyers provides highly accurate results from varied types of contracts, including third party paper contracts. This is wrapped around by a Six-Sigma process – the extreme focus of the company enables Brightleaf to deliver their extracted results with extremely high precision and accuracy.
" Our solution maximizes the clients’ investment in their CLM system, while enabling them to find missing revenues and mitigating risk by tracking their contractual obligations. " According to Samir, corporations struggle to know what is in their current contracts. The first solution that comes to their mind is to put in a Contract Lifecycle Management (CLM) system. Now, faced with the daunting task of migrating their legacy contracts with the “meta-data” into the CLM, they often times make the decision to install the CLM from “This day forward”, only to find that no one is using the system as there is no information within it. With Brightleaf, the CLM vendors now have a perfect solution for their clients. “Our solution maximizes the clients’ investment in their CLM system, while enabling them to find missing revenues and mitigating risk by tracking their contractual obligations,” says Samir. In an instance, a class 1 railroad company having railroad tracks in North America always intended to digitize their legacy contracts to better manage their contractual obligations hidden in thousands of contracts. Before approaching Brightleaf, the client had no idea how much revenue was hidden in these legacy contracts. Their track – maintenance agreements outlined obligations regarding the maintenance responsibility of the mileage of track in concern. Brightleaf extracted these obligations and the railroad company found millions of dollars in yearly billing that they had not done to the counter party. 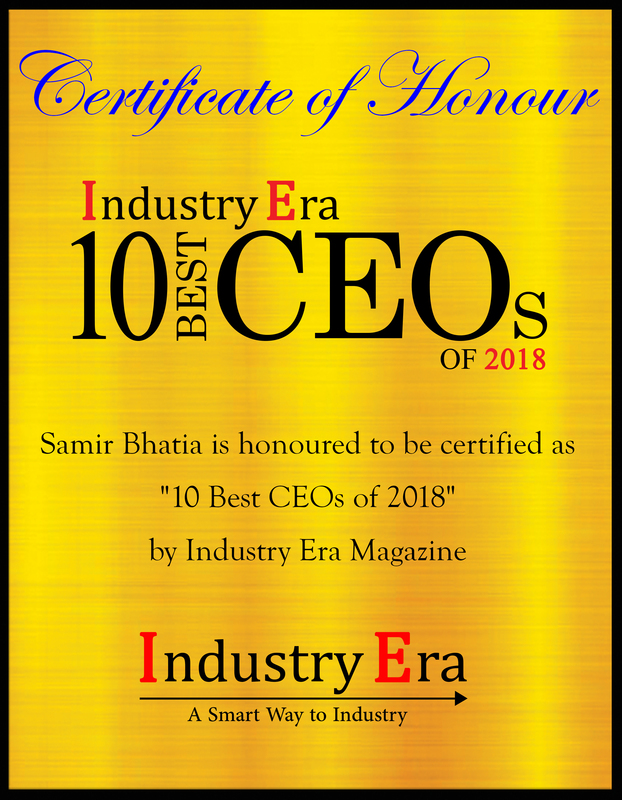 One can say with Samir’s diverse experience in technology, sales and marketing, finance, HR and off-shore companies, he was successfully able to build the company into a powerhouse to be known as experts in Legacy Contract Migration/Extraction of information and related data points. Samir’s mantra for success is leaving no stone unturned and if something does not work, he looks back and sees if he and his team have done everything possible, and if there could be something that could have been done differently to achieve the targets. He truly believes, practice and preaches transparency in his work and continuous communication with his employees, clients and partners. Samir strongly believes that people make the company, and trains and nurtures his people to “think outside the box”. At present Brightleaf concentrates primarily on legal documents and is now also working on expanding into non-legal space, offering wider extraction services to its clients. Brightleaf within the industry is famous for its prompt response and attention to each of its client. For Brightleaf every project is a standalone project and is carefully tailored to the client’s needs. “We are proud to say that each and every client of Brightleaf has only good things to say about Brightleaf and happily provides references to the next potential client!” adds Samir. Brightleaf is the leading provider of contract abstraction (meta data) and analytics using its own semantic intelligence/natural language processing technology.